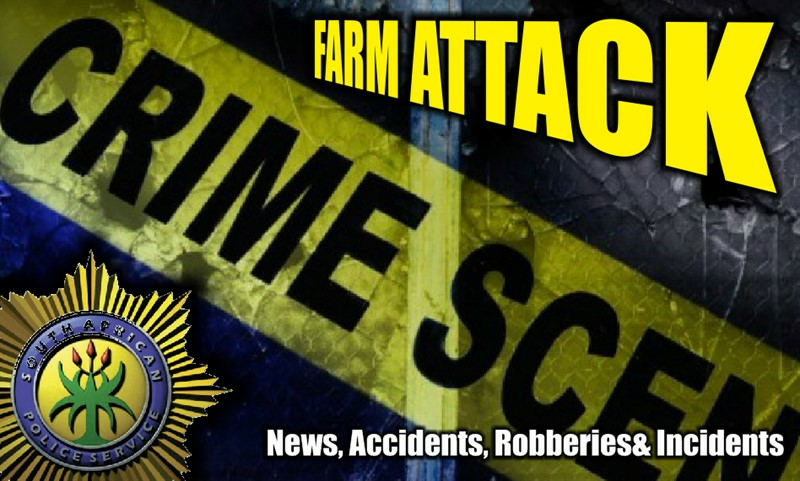 20 Oct 2017 : FARM ATTACK: During the Early hours of Friday morning, four attacker's armed with hand guns targeted a farm in Polokwane. 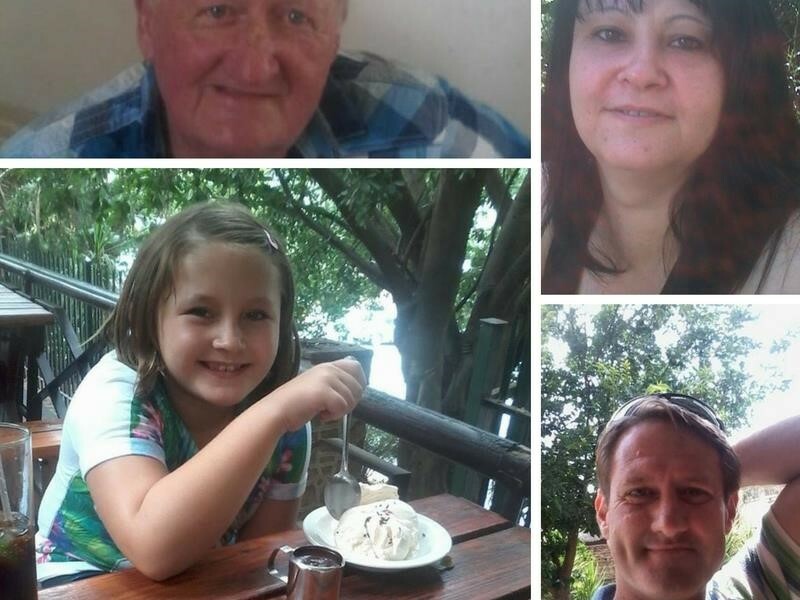 The owner of the farm respond and shot one of the attackers. Two of his accomplices then dragged the injured criminal but eventually fled the scene leaving the one behind. He was found dead. 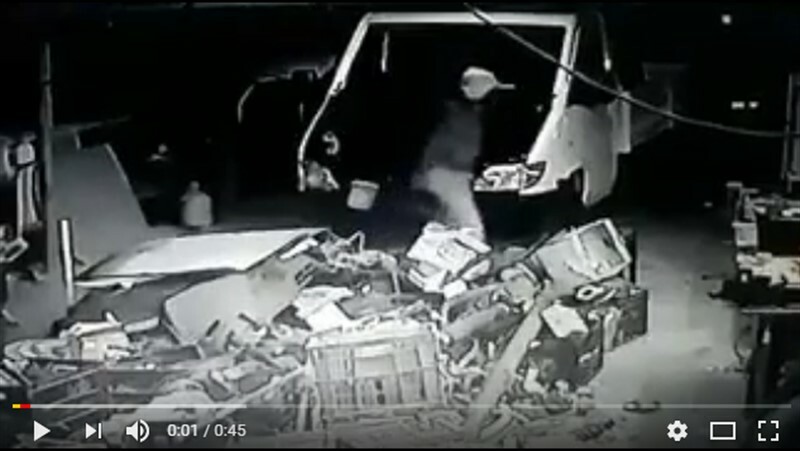 Here is the video where two of the suspects are coming in. Hand guns out. They not here for a social visit! !